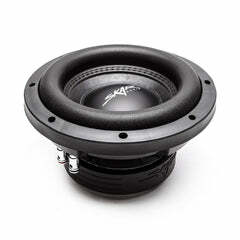 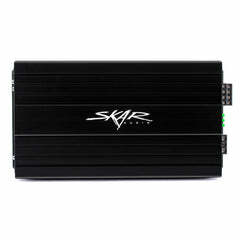 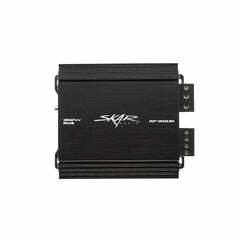 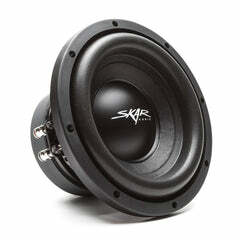 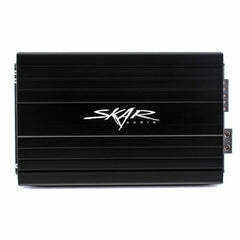 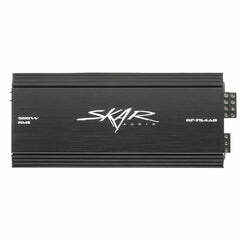 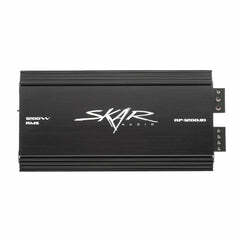 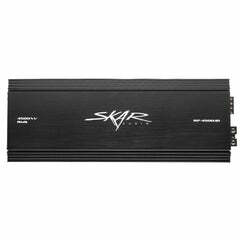 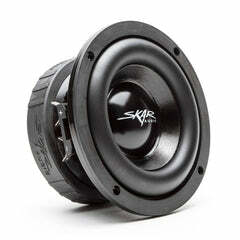 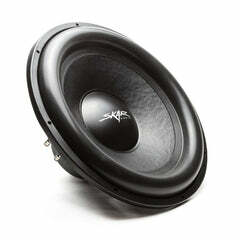 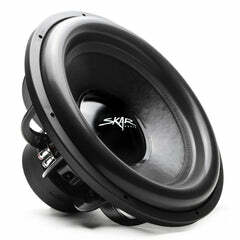 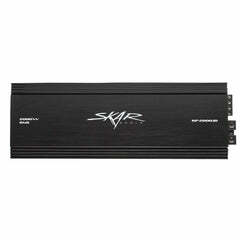 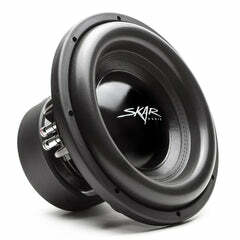 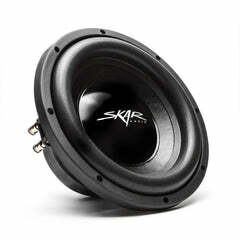 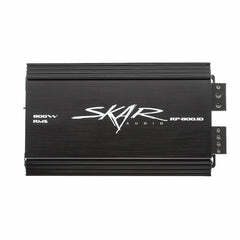 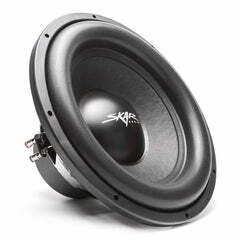 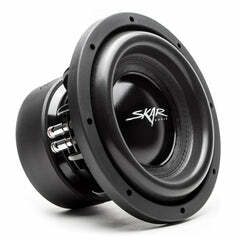 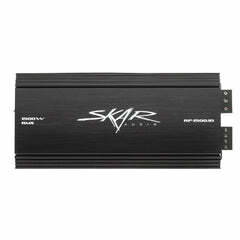 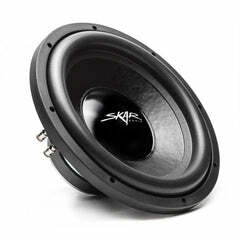 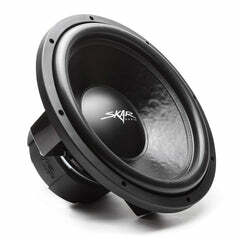 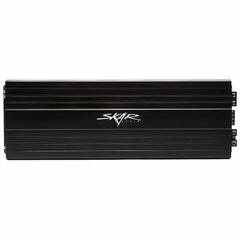 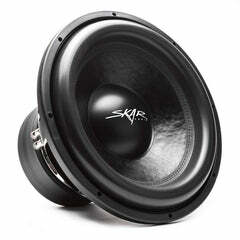 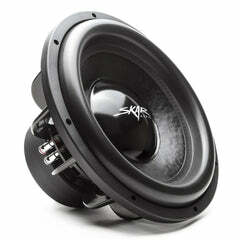 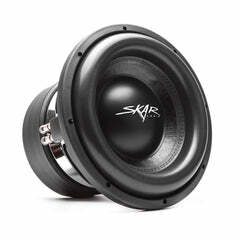 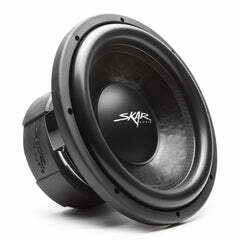 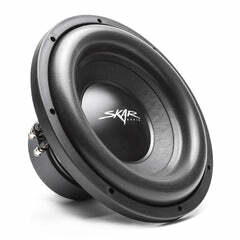 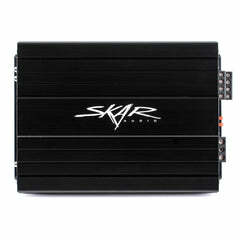 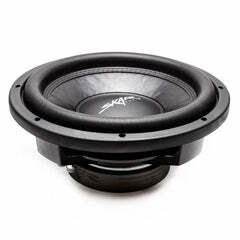 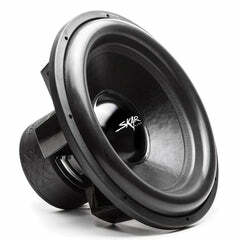 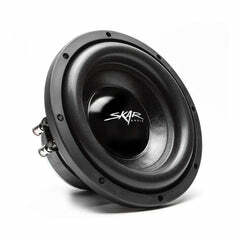 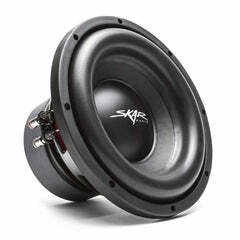 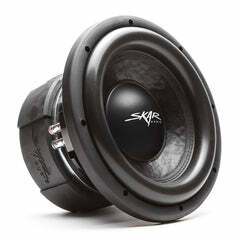 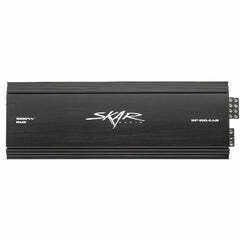 The Skar Audio EVL series of subwoofers redefines the definition of low-end sound reproduction. 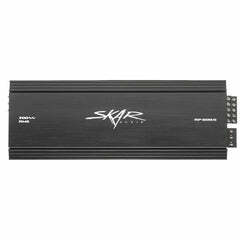 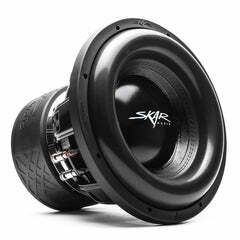 The engineering behind developing a driver that is able to accurately handle the frequency range of these notes, with authority, is what makes this woofer so unique. 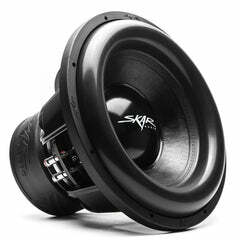 From top to bottom, the EVL series utilizes an array of design features and materials that distinctively put it in a class of it's own. 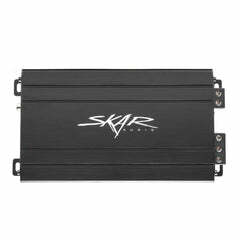 Keeping the subwoofer operating cool under such extreme conditions, is the result of the advanced air flow cooling design incorporated into the motor structure. 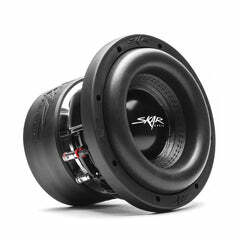 The suspension design of this subwoofer features the EVL's signature red, single damper, two layer spider - which connects to the coil former with premium stitched lead wires. 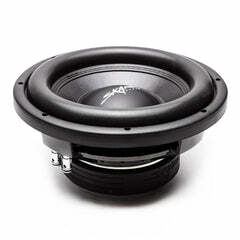 All of these components are what drive the competition grade paper cone of the woofer; which in conjunction with the high-roll foam surround it is stitched to, allow it to produce riveting low end bass response.